28CDi LPG Compact with an output of 28kW this boiler is perfect for heating and hot water requirements of a mid-to-large size property with 2-3 bedrooms and a bathroom and even an en-suite. 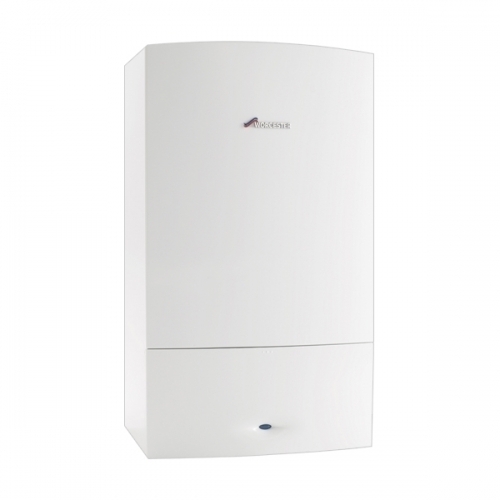 The Worcester Greenstar CDi Compact gas combi boilers are the newest addition to our top of the range boilers and have the ability to condense in both heating and hot water modes. The boiler’s ease of installation and cupboard-size dimensions are thanks to the new ultra-compact WB7 heat exchanger, easy access hydraulics and colour coded wiring connectors.